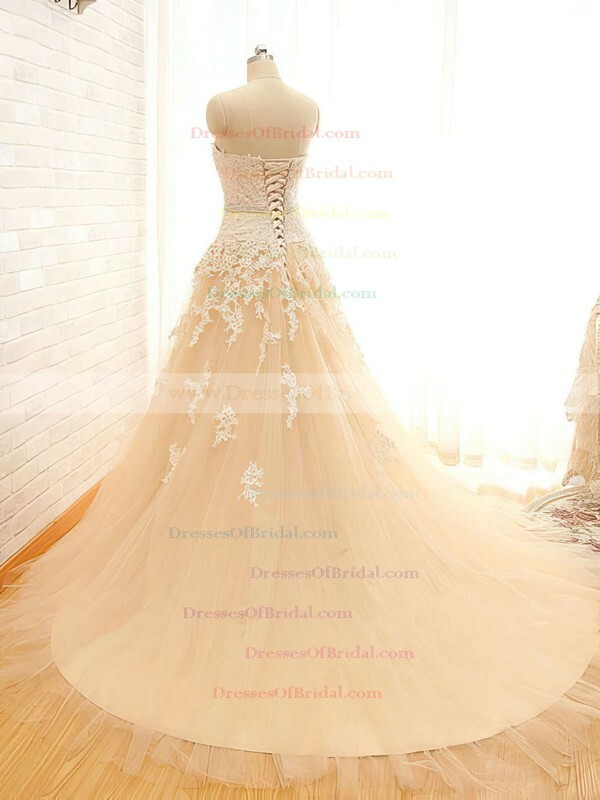 It is absolutely essential for the plus-sized woman to wear a dress that perfectly complements the shape of her body and works with it. 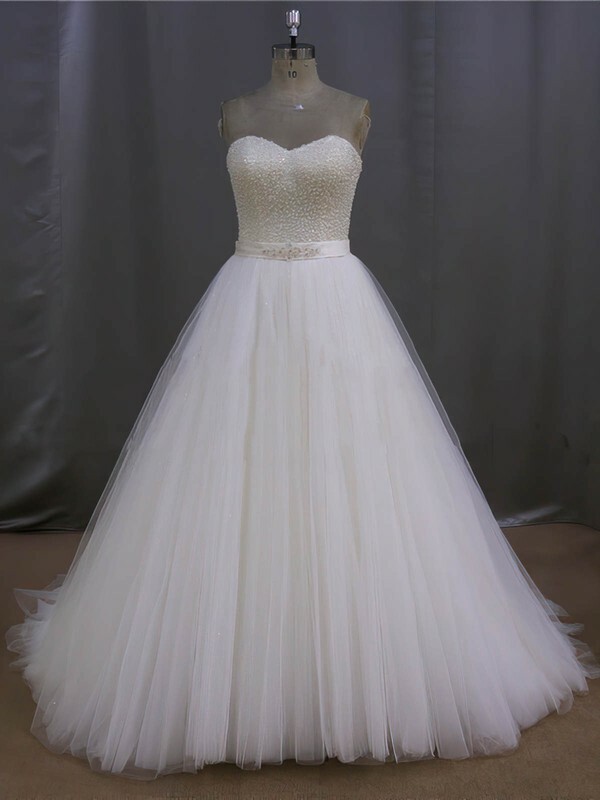 Our unique collection spans traditionally classic to casual wedding styles so Brides-to-Be can find. 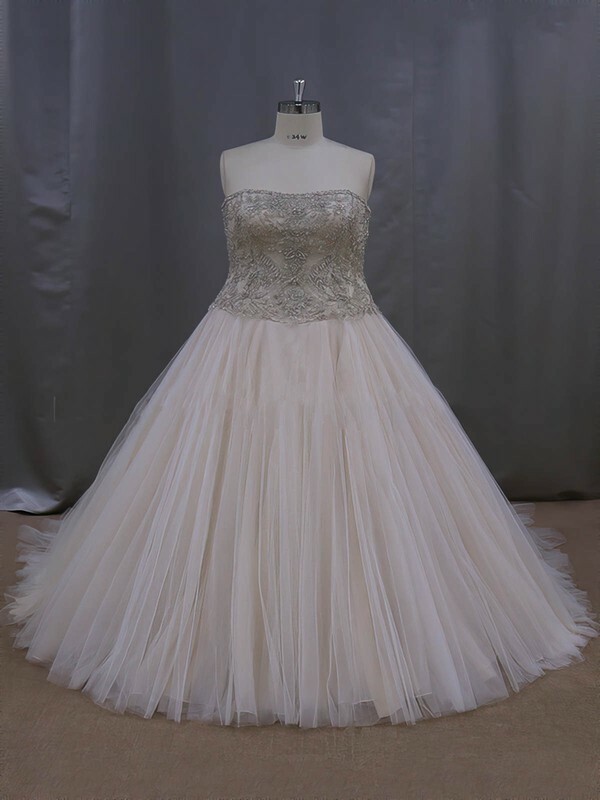 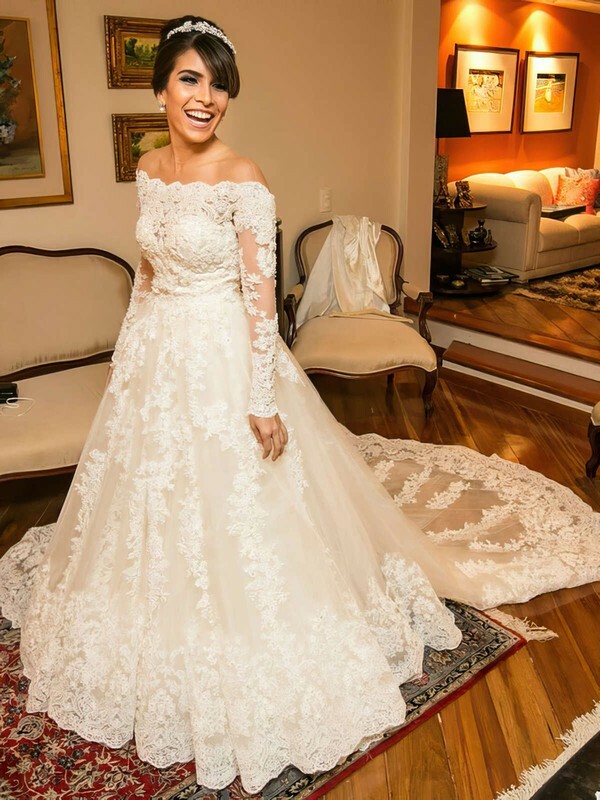 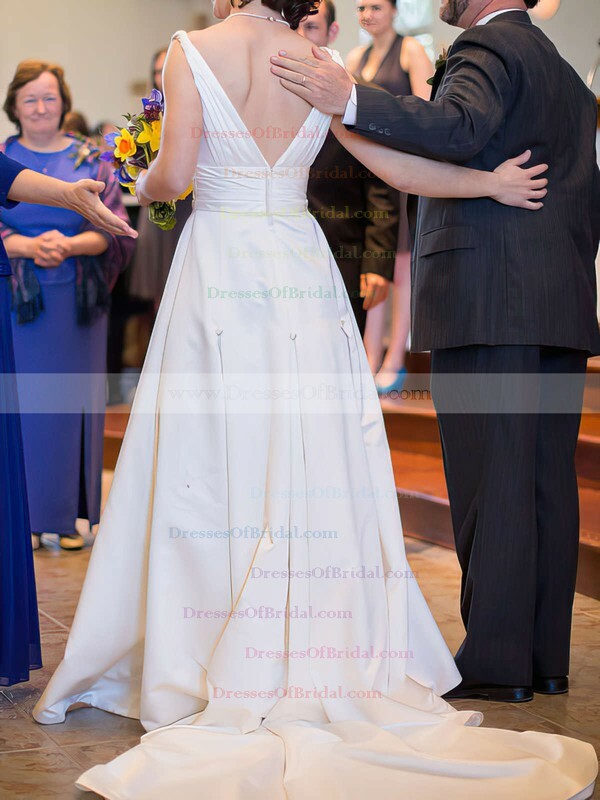 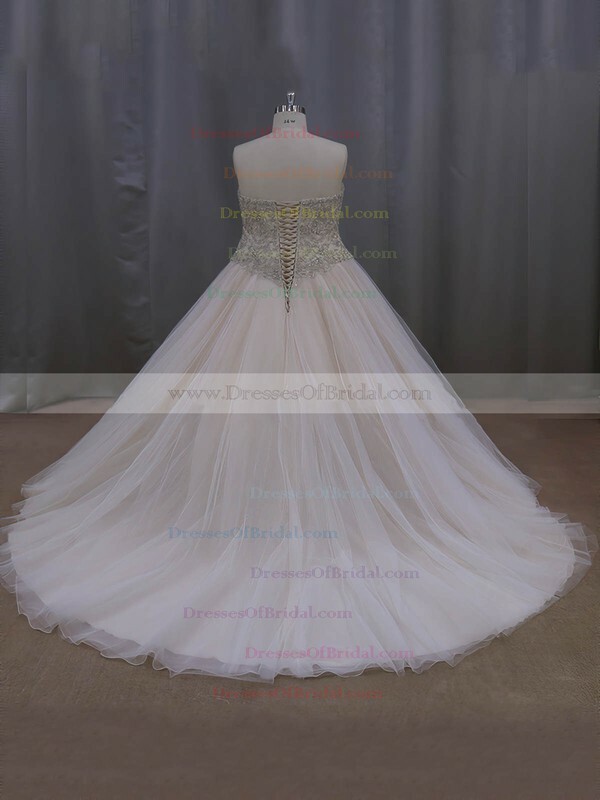 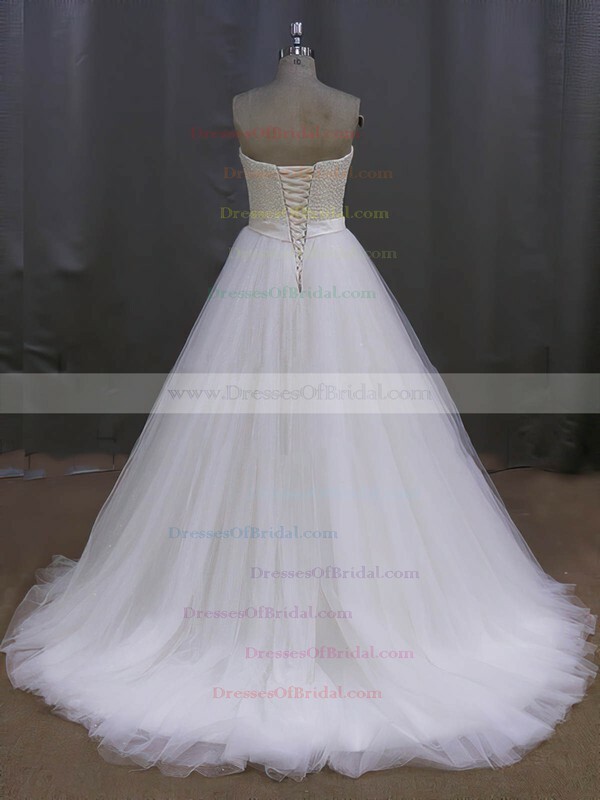 Plus size bridal gowns by Dressesofbridal that are affordable, yet never sacrifice quality for price. 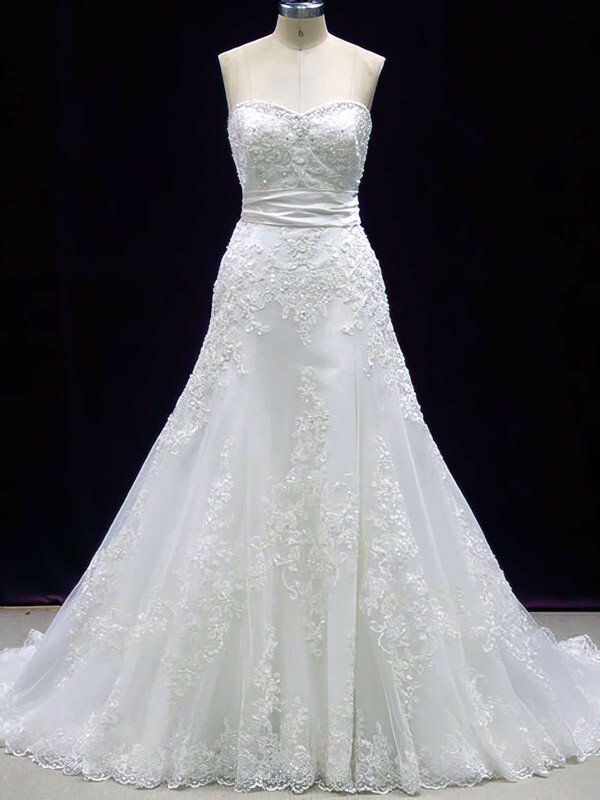 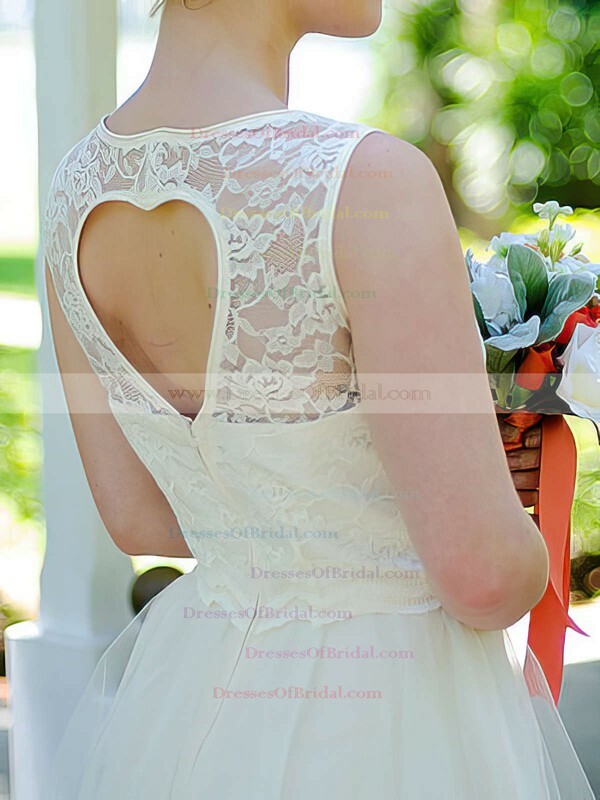 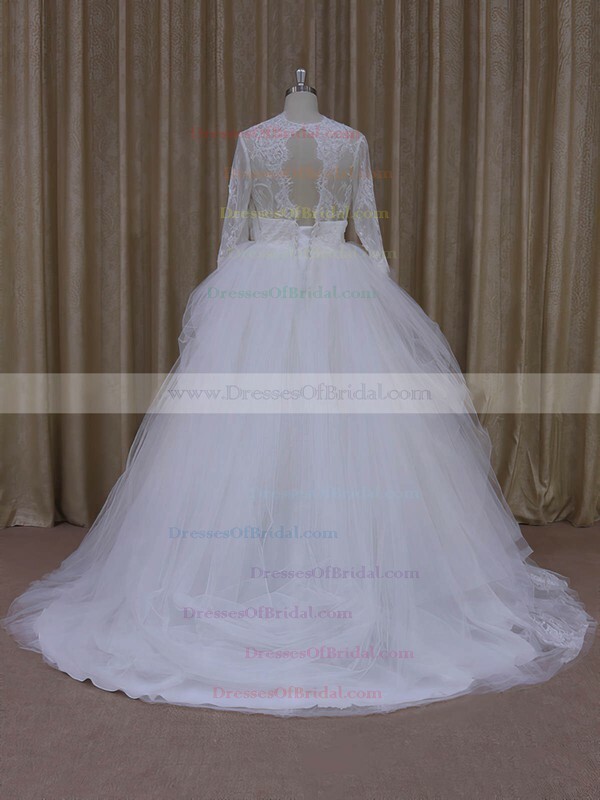 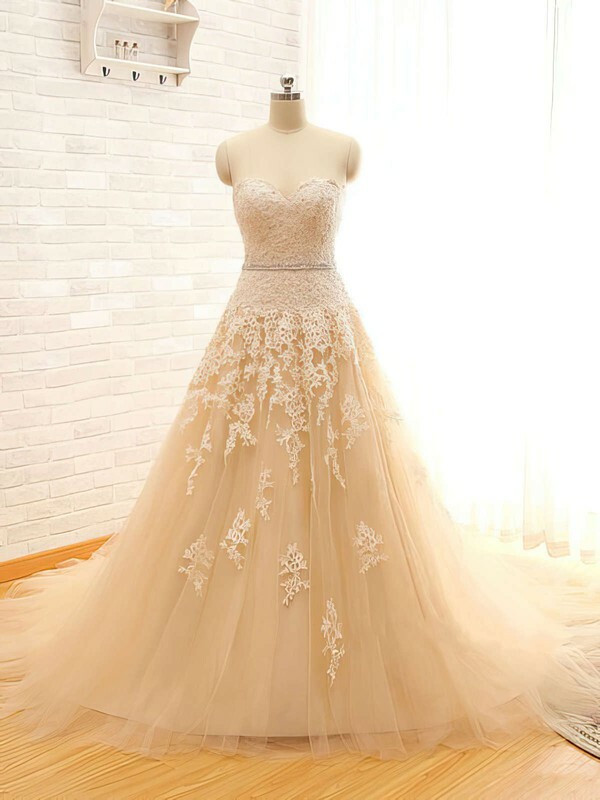 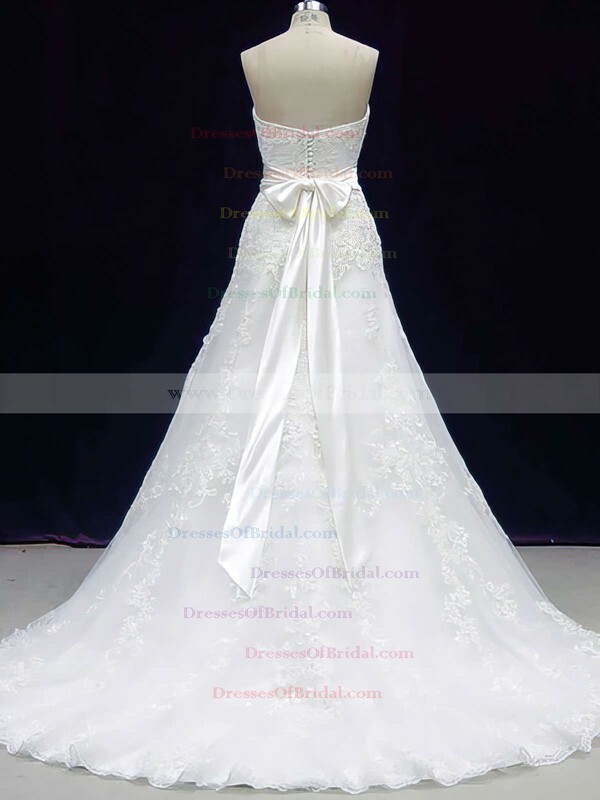 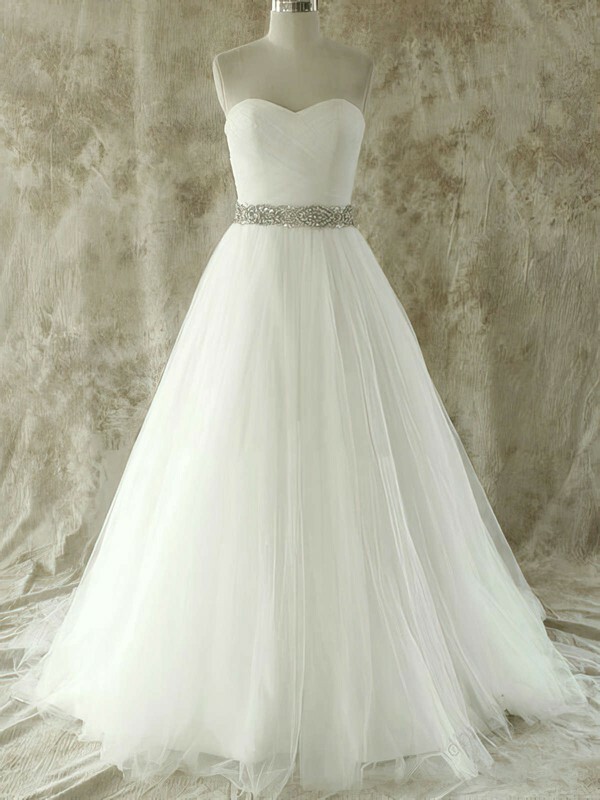 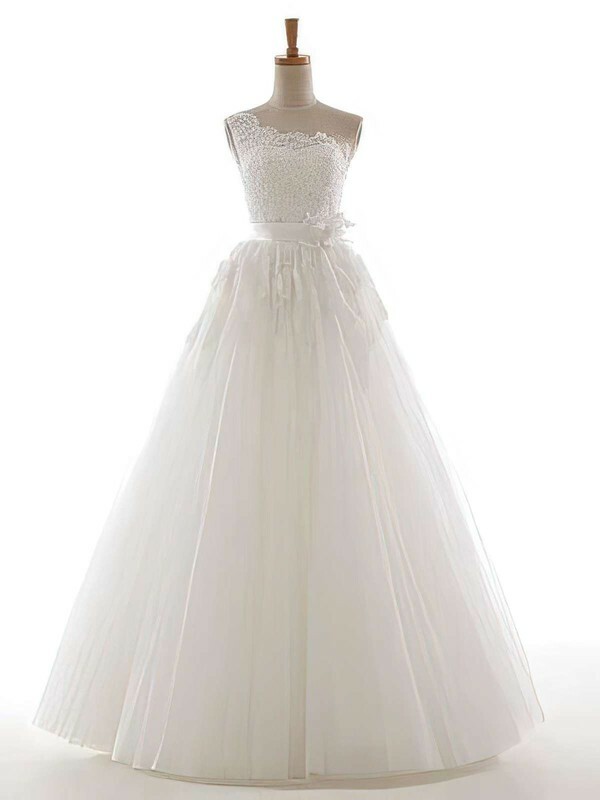 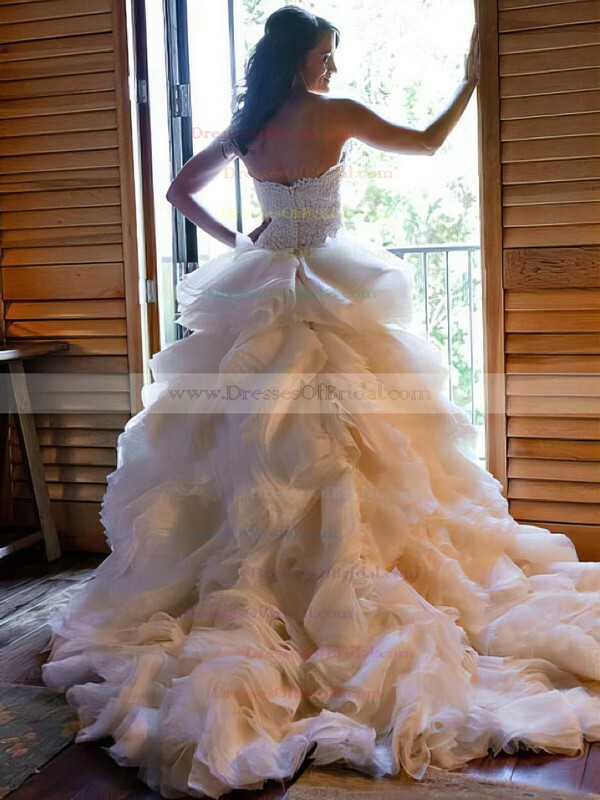 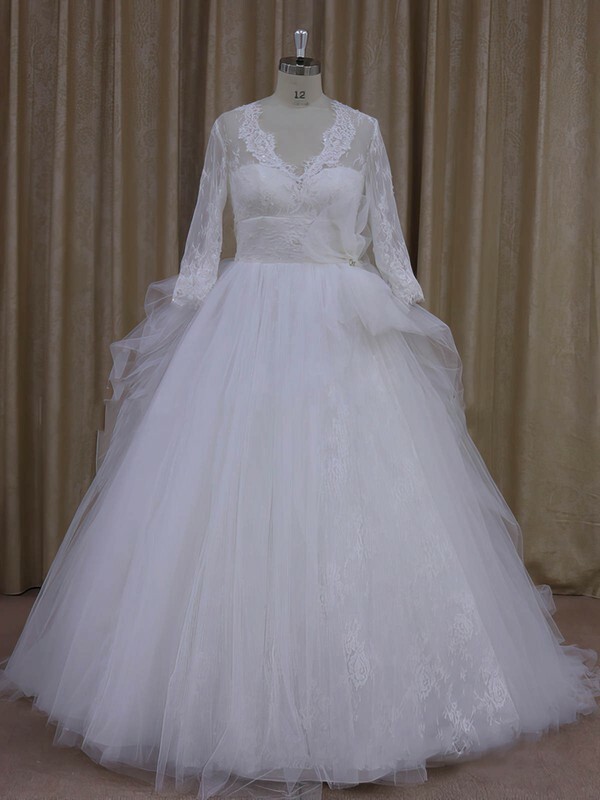 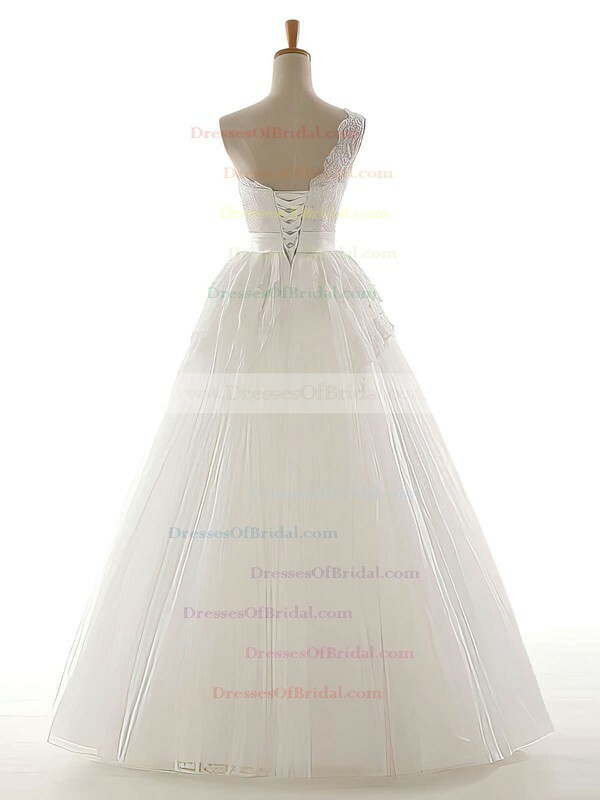 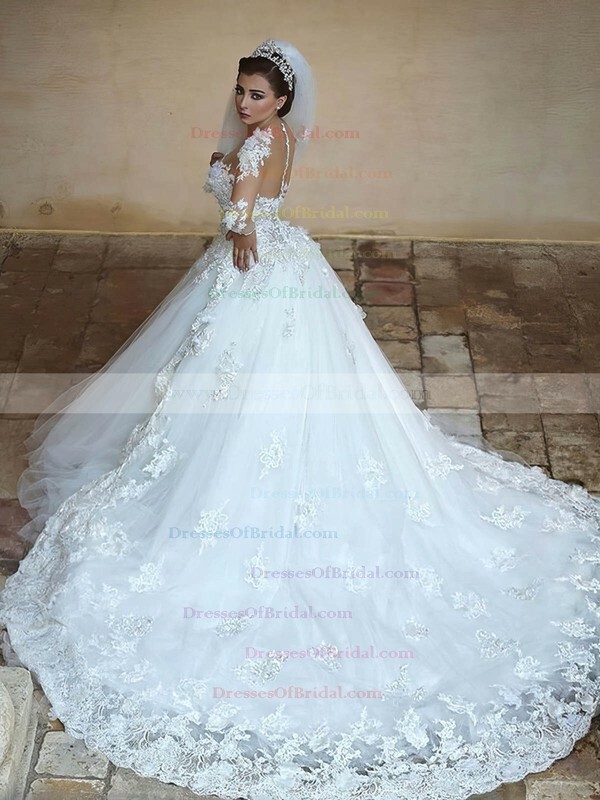 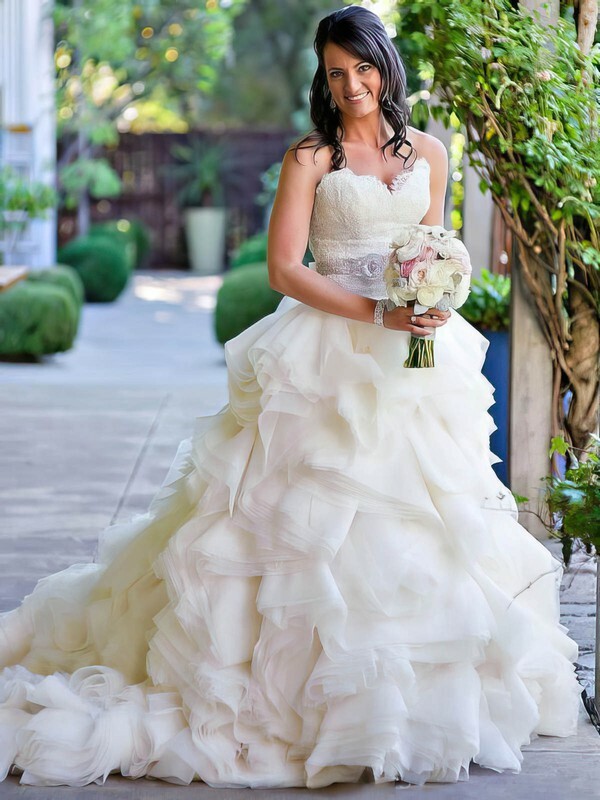 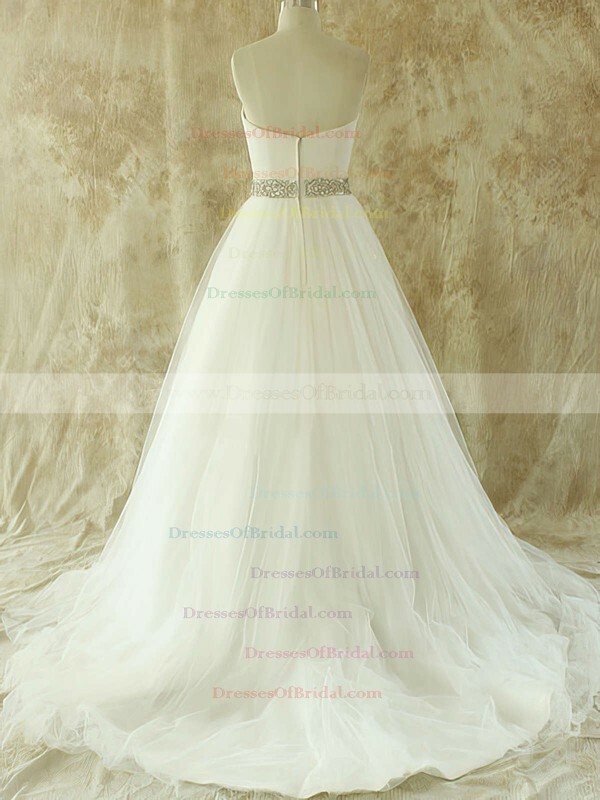 Wearing their beautiful wedding gowns brings elegance and sophistication to your wedding day.